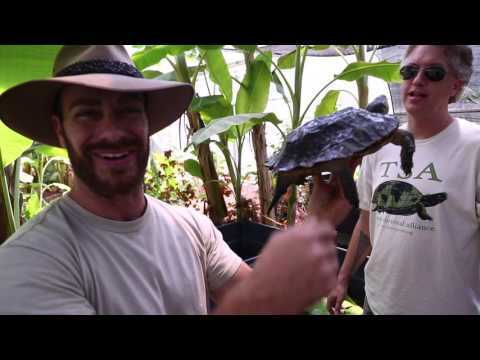 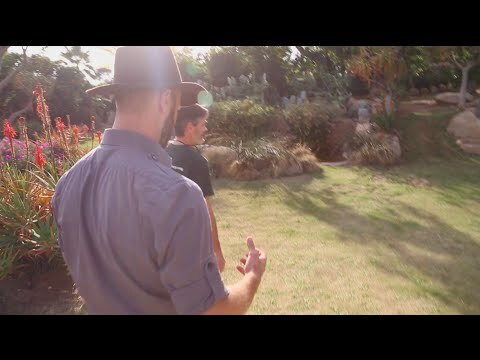 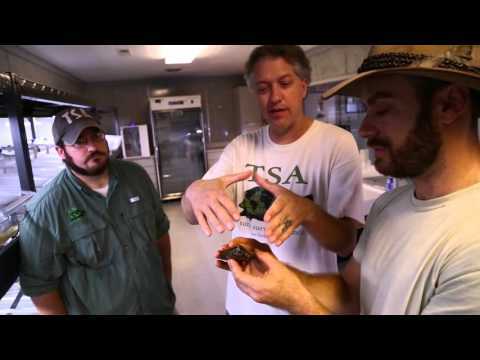 YouTube - Kenan Harkin visits the Turtle Survival Center in South Carolina for a chance to get hands-on with some of the world’s most critically endangered turtle species. 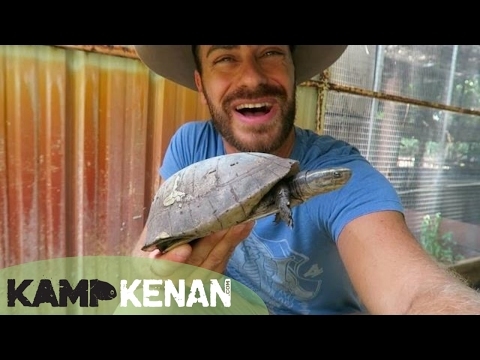 This must watch episode of Kamp Kenan gives you an inside look at the amazing work of the Turtle Survival Alliance. 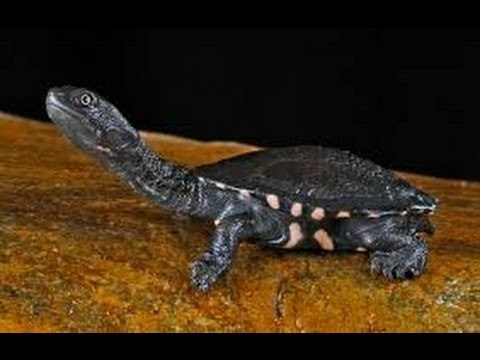 Anyone who would like to help can donate at www.turtlesurvival.org.